What I want to know is this: considering Rick’s and Falco’s songs both appeared in 1981, which came first? 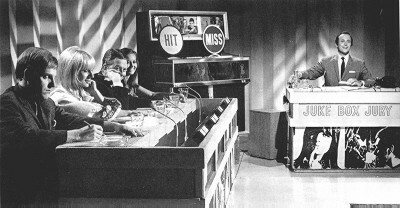 Self-Promotion Alert: “Der Kommissar” is also Song of the day. 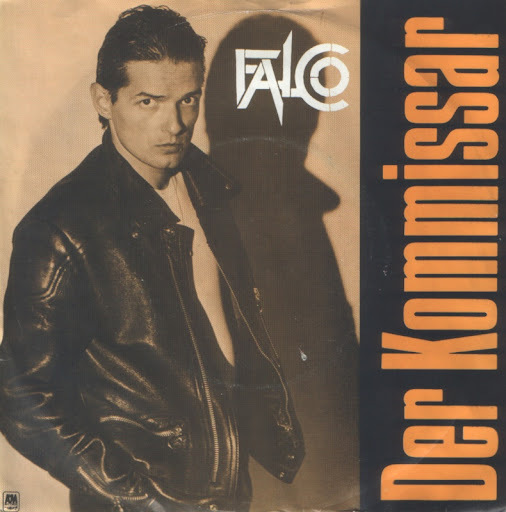 Song of the day: Falco – "Der Kommissar"
I’ve mentioned this before (and probably used the same words you’re about to read), but some of my friends have been pestering me with songs from the 1980s in an appreciated* attempt to open my ears to the possible wonders of that musical decade. I’ve responded in the past by playing a couple of 80s song I do like (amongst the thousands I don’t). Self-Promotion Alert: “Der Kommissar” is also involved in a Musical coincidence. You are currently browsing the archives for the After The Fire category.